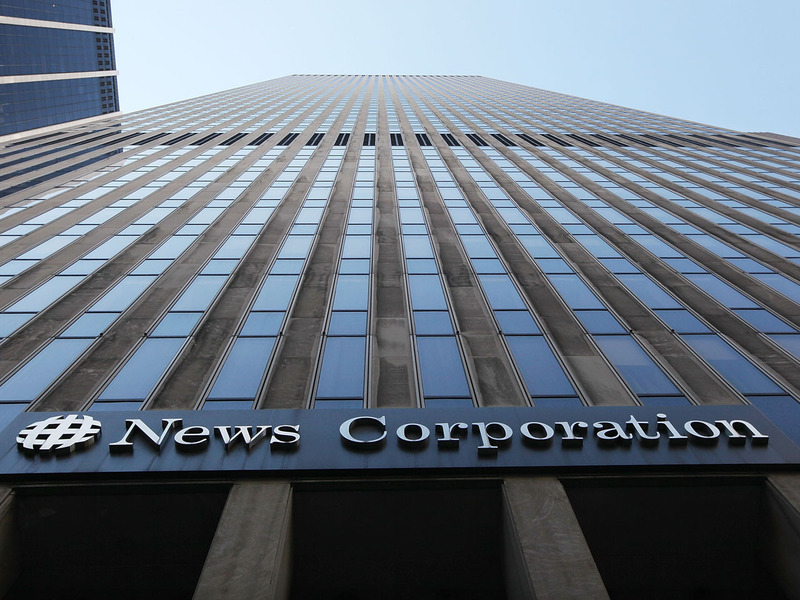 Southeastern takes 12 percent stake in News Corp.
NEW YORK Southeastern Asset Management Inc., the investment firm that along with activist investor Carl Icahn opposed the proposed buyout of Dell Inc., disclosed that it has taken a nearly 12 percent stake in News Corp. (NWS). According to the Tuesday Securities and Exchange Commission filing, Southeastern now owns 23.8 million News Corp. Class B shares for an 11.9 percent stake in the company, making it the largest institutional shareholder of the company, according to FactSet. Earlier this week, Southeastern and Icahn dropped their opposition to Dell's plan to sell itself to its company founder Michael Dell in a $24.8 billion deal. The investment firm and Icahn had vehemently opposed the deal, saying that it significantly undervalued the company, but dropped their bid after realizing that they wouldn't be able to defeat a vote on the offer set for Thursday. New York-based News Corp. owns both The Wall Street Journal and the New York Post, along with Dow Jones Newswires and a book publishing arm. Last week, it announced a deal to sell off 33 smaller publications, including eight dailies. The publisher split off its movie studio and cable television business, now called 21st Century Fox, in June. In morning trading, shares of News Corp. added 11 cents, to $16.83.